An Open Heart is the most quintessential attitude to possess when dealing with life’s more difficult matters. Whether it be a birth, a wedding, or a funeral people seek those with an open, willing and compassionate heart to ease down life’s various pathways. 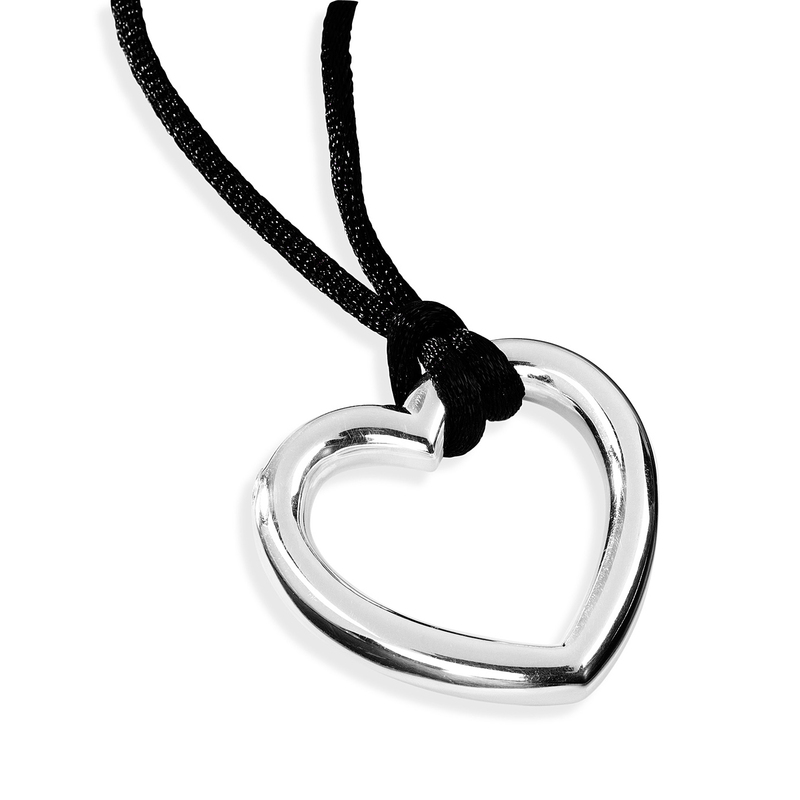 Wear the Open Heart Keepsake Pendant as a reminder to exude a feeling of bliss. 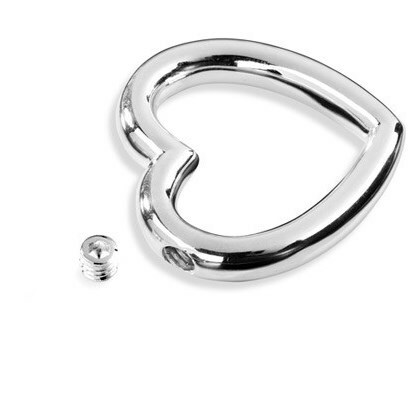 This Open Heart Pendant can be customized with engraved name, dates, initials or heartfelt message for a loved one with up to 30 characters (including spaces) in one of our most popular font styles: Block, Script, and Traditional. Before we begin the engraving process, a proof will be sent to you for your approval. After engraving, each piece of jewelry is given an additional layer of pure silver to create the most beautiful & tarnish resistant finish possible.